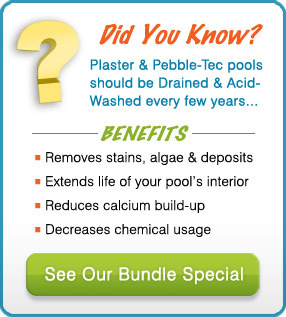 Bullfrog Pool Tile Cleaning – Arizona’s preferred pool calcium removal company, has perfected a safe, affordable and eco-friendly process to clean pool tile and clean pebble-tec without using dangerous chemicals, harsh pumice stone or potentially damaging glass bead blasting in just 4 Easy Steps! From start to finish, the Bullfrog Pool Tile Cleaning process takes approximately 3 hours to complete and does not require you to be home during any of our pool calcium removal services. 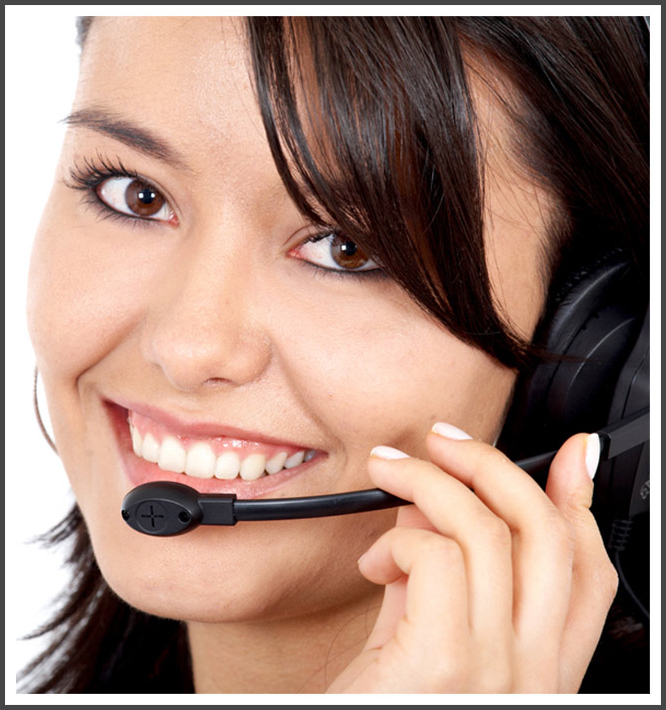 An experienced service technician from Bullfrog Pool Tile Cleaning will arrive at your home or business on time and prepared to complete all your pool calcium cleaning needs. Once you’ve approved our FREE ESTIMATE, we will lower your pools water level just enough to reveal the pool calcium and mineral deposits on your pool tile or pebble-tec. In an effort to conserve water, We Never Need to Drain Your Pool, In fact we usually only need to remove 3 to 4 inches of water to perform our pool tile cleaning & pebble-tec cleaning service. Now that the proper amount of water has been remove and all of the pool calcium deposits exposed, your technician will begin the pool tile cleaning / pebble tec cleaning process with our industry leading, state of the art equipment that has been specifically designed for swimming pool calcium removal. 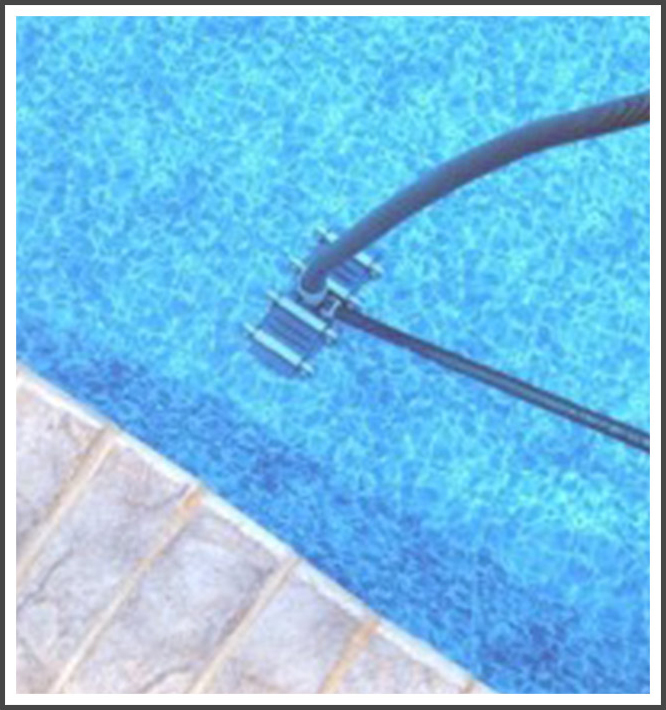 With the use of compressed air, we gently apply a soft, eco-friendly cleaning media, specifically designed for cleaning pool tile and removing pool calcium from your pools surface. 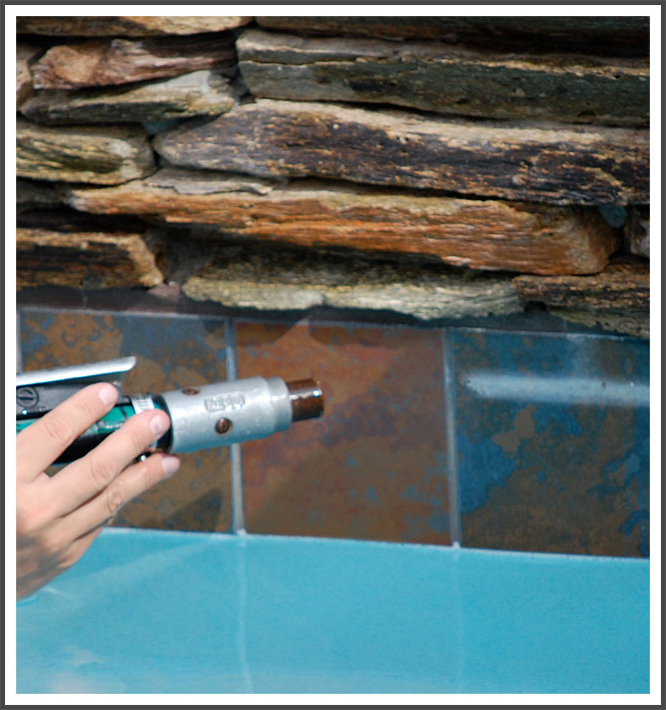 Unlike many of our competitors, WE NEVER USE GLASS BEAD to clean pool tile. 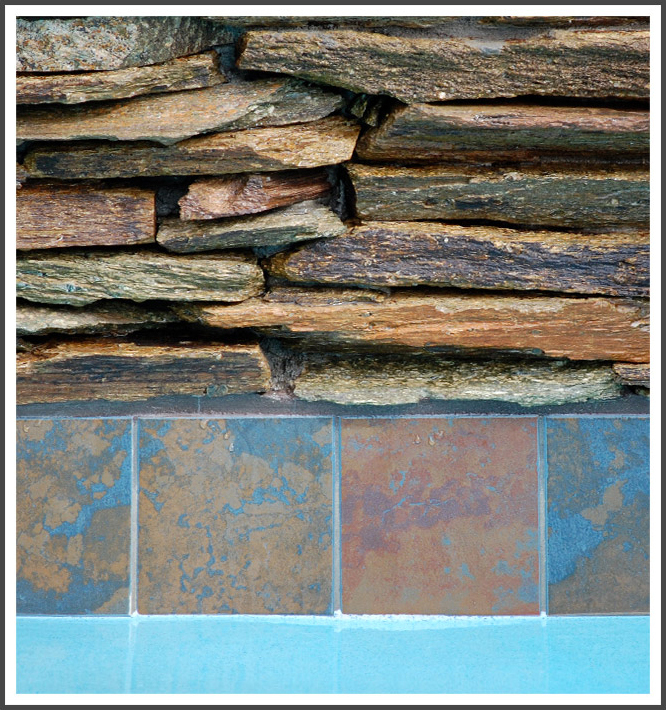 Glass bead can scratch your delicate pool tile and permanently damage its surface. Bullfrog Pool Tile Cleaning techniques are always chemical free, safe for your family and pets and will never etch or damage your pool tile – WE GUARANTEE IT! 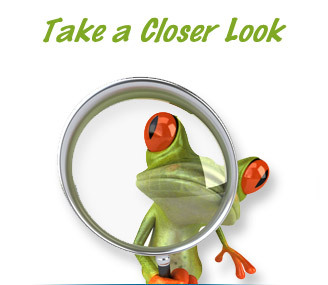 Now that you have clean pool tile and clean pebble-tec, your Bullfrog Pool Tile Cleaning technician will offer to SEAL YOUR TILE with a product designed to slow the return of pool tile calcium and help make your pool tile look new again! 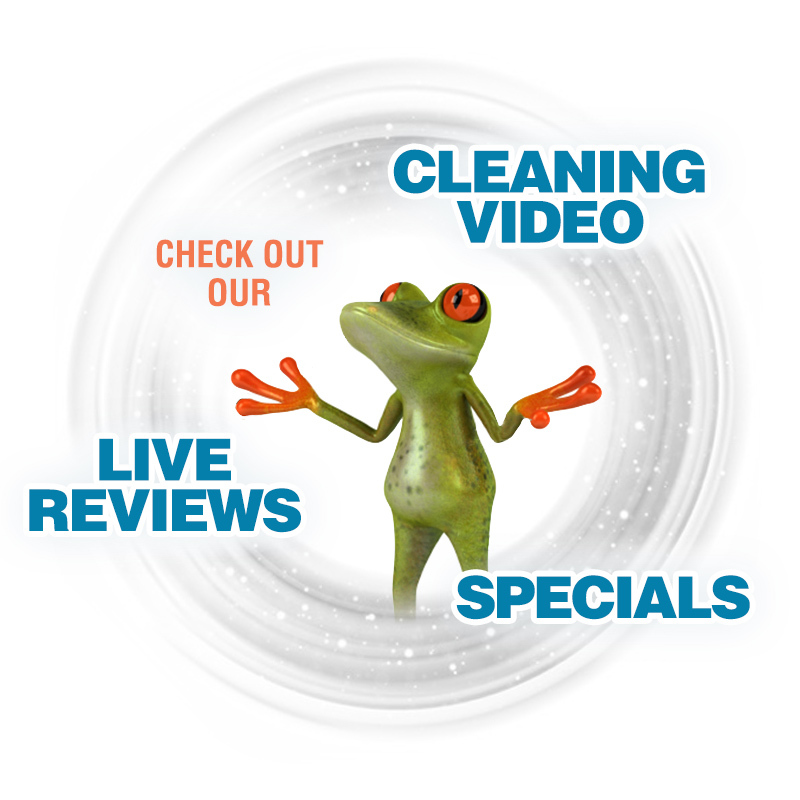 Bullfrog Pool Tile Cleaning will vacuum your pools floor and walls, remove any excess cleaning media and calcium debris, wash your pools surrounding decks/patios and always leave your backyard cleaner then when we arrived! Your service is complete and your pool is now ready to enjoy!